Available in 4 separate volumes of 25 assorted hymns in your choice of high or low key registers. 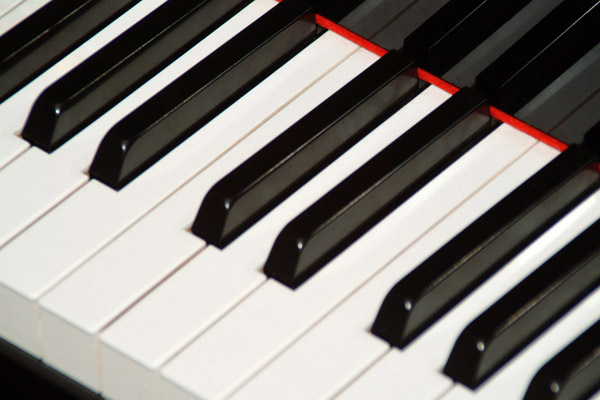 These 100 hymns are from a perfectly tuned piano played by a church accompanist and recorded to capture the best quality sound possible for leading singing. We are rerecording all 300 hymns which were in our discontinued 2005 edition (still some left by the way). More volumes are coming in 2019. Each CD case displays the tracks, titles and keys printed on the back for easy track selection. 2. Scroll to the bottom and choose an item to add to cart. CD 4-Volume Savings! 100 Hymns - 4 Piano CDs - SAVE $8! DISCOUNT-Still Some Left! 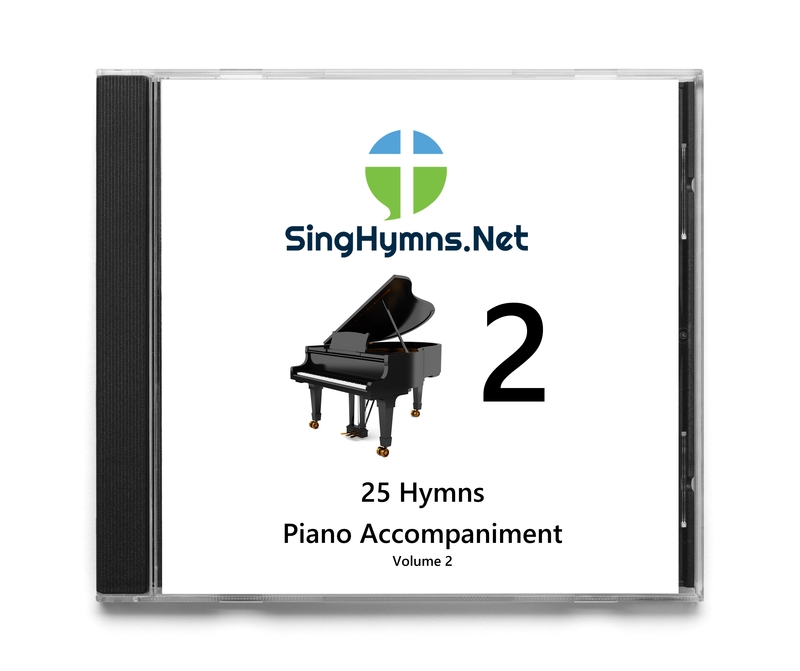 Discontinued 2005 Edition 300 Piano Hymns Accompaniment Vol 1&2 - 12 CDs - BEST VALUE!